I want to show my daughter beautiful things. Ojasvi is 1. She just started taking her first steps, exploring our home, identifying us and things around us. I never thought she would lose her eyesight even before her next birthday. A spot in her eye turned out to be cancer. It does not just threaten to completely blind her, but will also take her life. 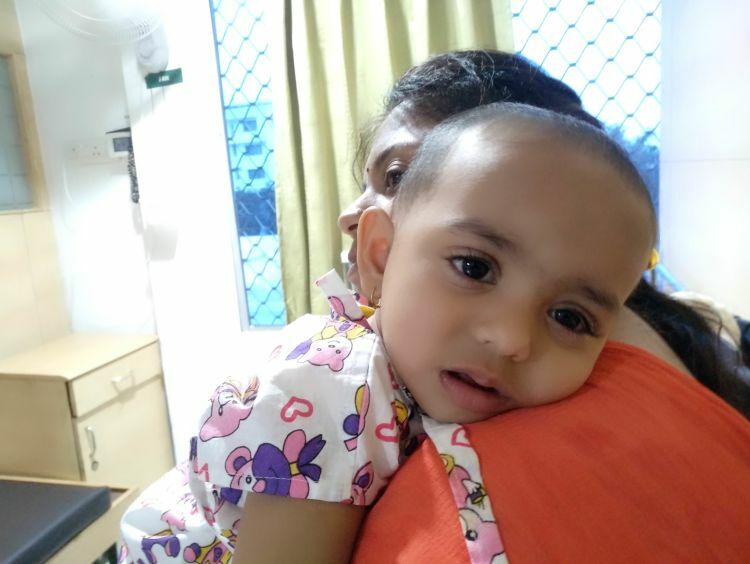 When Prasad and his wife Aarti noticed a small white spot on Ojasvi’s left eye last month, they did not hesitate to take her to the doctors immediately. They were reassured that it was nothing and would go away on its own. 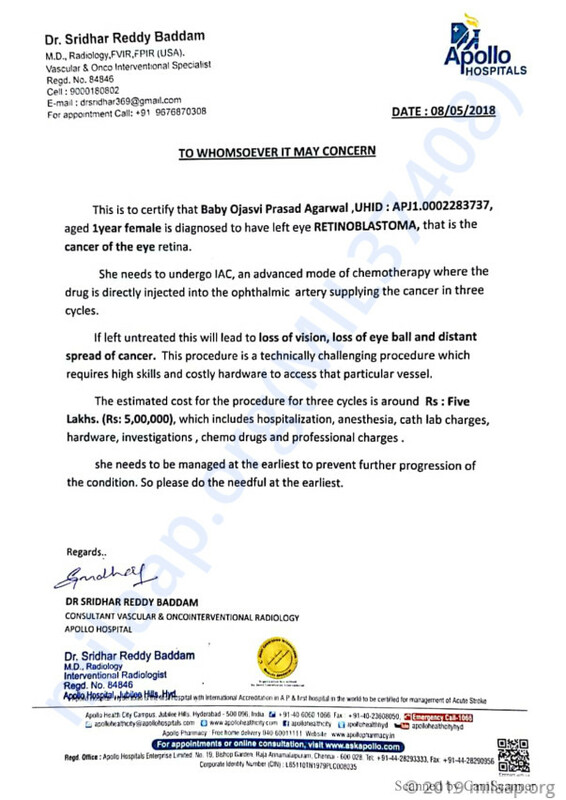 When it still persisted and started becoming bigger for the next two weeks, they took her to a group of retina experts in Mumbai who told them to go to a specialty eye hospital in Hyderabad immediately. 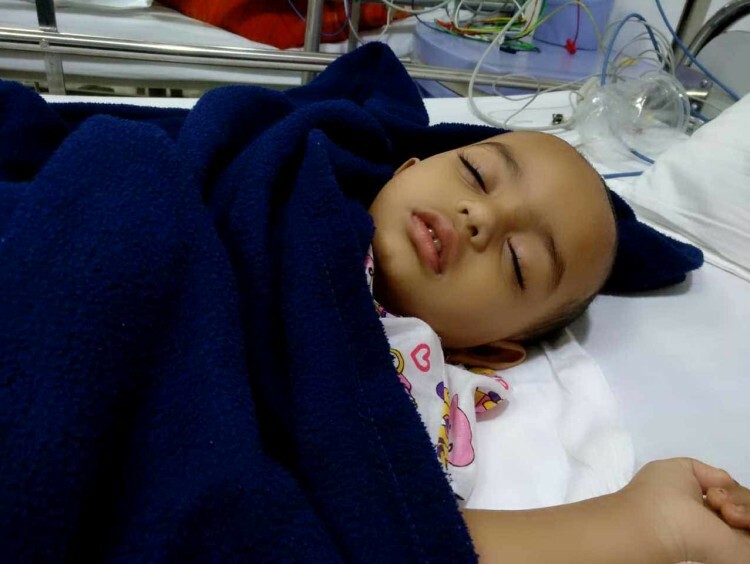 The doctors at the Hyderabad hospital told Ojasvi’s parents that her cancer was very dangerous. Not only did it have the capacity to fully blind her, but it also could spread to other organs and kill her. Prasad and Aarti were taken aback, but their sole focus was to give their child the treatment she deserved. After spending Rs. 16 lakhs on a parent's cancer treatment, Prasad was left with no choice but to seek out help. “I immediately called up all my contacts and told them what was happening. I needed more than Rs 1 lakh immediately, but not everybody had that kind of money. I was worried and anxiety had paralysed my senses. I just kept pleading to anybody and everybody I knew on the phone – friends, relatives, everyone. Somehow, I managed to get that amount, but I am very scared of how I will manage in the future.” - Prasad says tearfully. 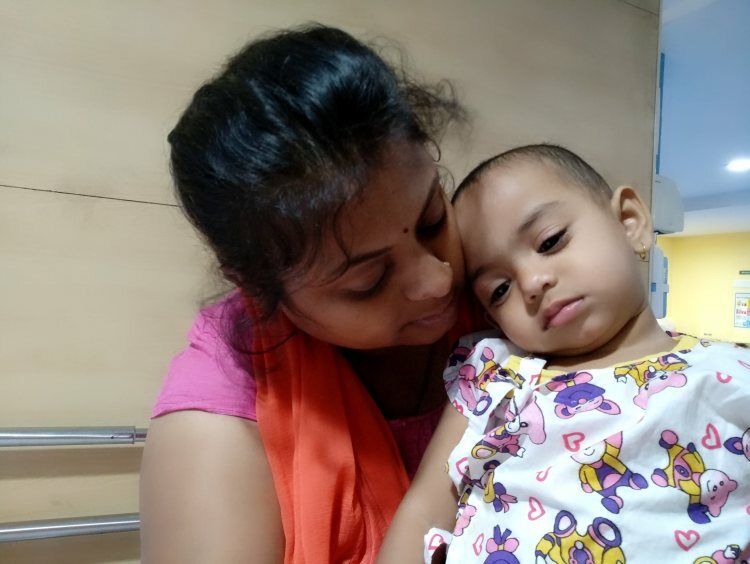 Ojasvi underwent her first round of chemo at the beginning of this month, so it is really early to say if she is responding well to it or not. But visibly, she has become much thinner than before. Her mother, Aarti, can only watch helplessly when her daughter refuses to eat properly and throws a tantrum. Prasad has a small two-wheeler spare parts shop that is not doing good business from last year. He was trying to bring back things on track, but cancer came for his baby girl – throwing both his financial and mental condition off-balance. He needs Rs 5 lakh more for his daughter’s treatment, but cannot arrange the funds on time. 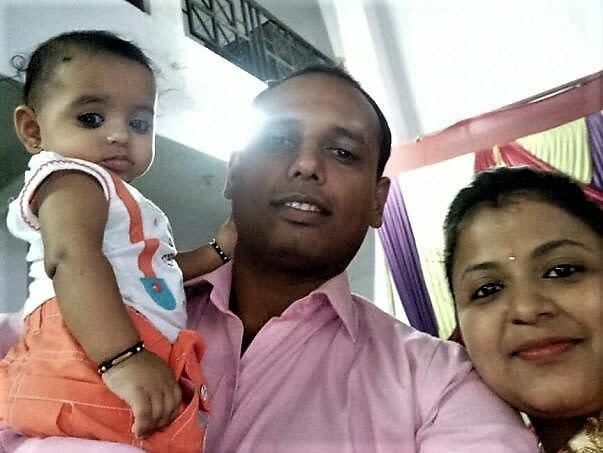 The family has to go to Hyderabad every other month for Ojasvi's treatment. This has become unaffordable for the desperate father. Ojasvi is doing well. Ojasvi is currently at home and visits hospital for regular check ups. Thank you once again for your love and support. The baby has undergone the 3rd chemo (Which is the last chemo) and the kid is showing signs of improvement. We will keep you posted on her health further. Ojasvi underwent her second cycle and is showing signs of improvement, she is now planned for the next. Will keep you posted on her health.